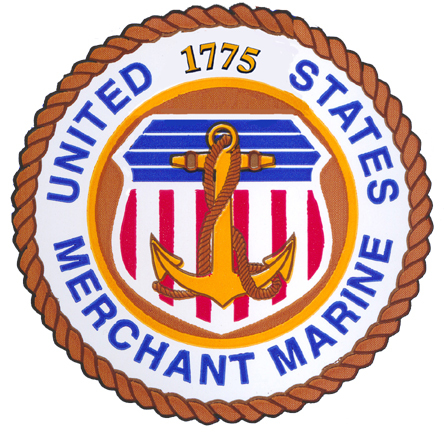 Donations to support the World War II Armed Guard/Merchant Marine website are always welcome and greatly appreciated. You may mail a donation to Project Liberty Ship, which is responsible for the Armed Guard website, using a personal check. 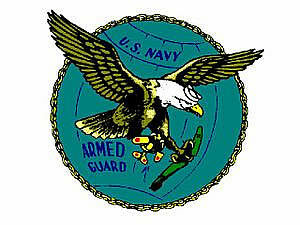 Make checks payable to "Project Liberty Ship" and mark the memo line "For Armed Guard Web Site." Project Liberty Ship is a 501(c)(3) charitable organization and your donation may be tax deductible. 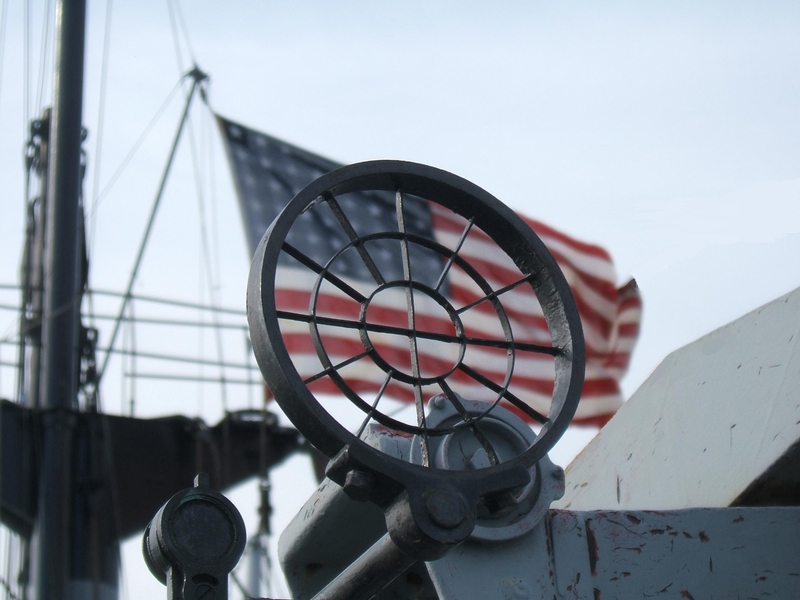 In either case, Project Liberty Ship thanks you for your donation in support of the Armed Guard/Merchant Marine website!